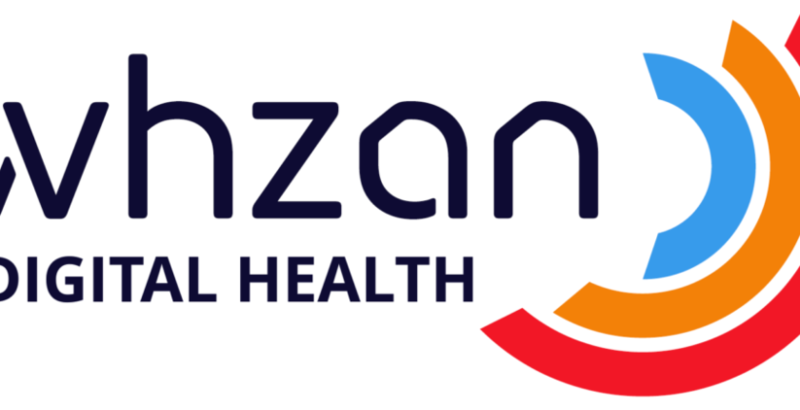 As further evidence of the increasing use of technology to improve the well-being and safety of their residents, over 500 care homes in the UK have installed a new digital health monitoring system created by award winning software company, Whzan Digital Health. In recent years, the NHS has been encouraging the use of remote monitoring systems within elderly care homes to raise safety standards, whilst lowering demand on emergency and clinical services. The exercise began as mounting clinical evidence points to increasing use of emergency services by care homes when residents show signs of illness. In many instances, the care home will call the local GP, or 111 to seek advice and treatment, however, an understandable policy of risk aversion means the care home may instead call 999 or take a resident to A&E, increasing the chance of admission whilst seeking treatment. This is not only expensive for the NHS, but can be highly disruptive for the care home and very unsettling for the resident, particularly those with dementia or communication issues. The Whzan system comprises a tablet computer with wireless instrumentation to measure vital signs, other parameters and urinalysis. The system is loaded with analytical software, enabling care staff to conduct clinical assessments of residents identifying onset of illness and infection, risks to health by falling or skin pressure, nutrition, hydration, behavioural changes and post injury observation. The system can also record photos for remote diagnosis or healing progress. The company philosophy is to work with the NHS and care homes to identify ways to improve the quality of life for the elderly by developing simple to use tools that permit sophisticated analysis and a common language between healthcare professionals. Feedback from studies conducted by the NHS has shown some startling figures with annual reductions in A&E attendance of 71% and admissions down by 33%. Care homes and mobile carers advise that use of this technology is readily accepted by staff who subsequently feel at ease talking to health professionals. Paramedics use the system’s history functions to review a patient’s health changes, enabling faster diagnosis and treatment, which can often be home based. Information collected by the system can be made available to the GP caring for the home, so when making their rounds they are fully up to date with any recent incidents. Homes confirm that using systems such as these create a safer environment and raise standards of care, empower carers and retain residents for treatment in the home.